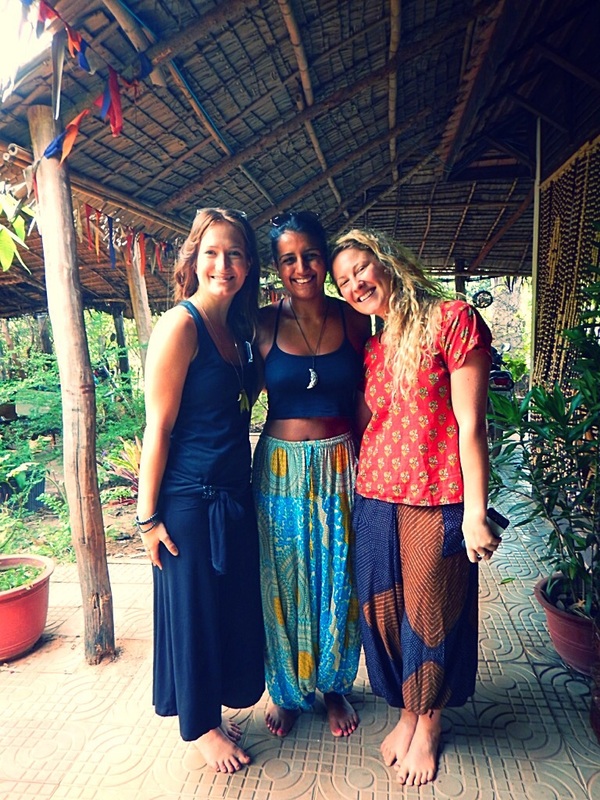 I’m so excited to share this post with you guys, and I warn you in advance its going to be a long one, because it’s all about one of the most amazing places I have ever been – a place of healing, of peace and of happiness. 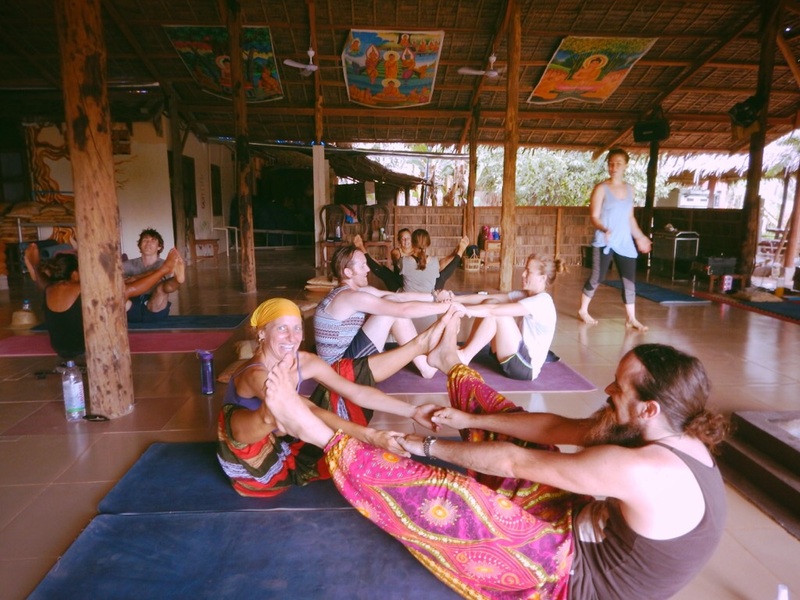 Hariharalaya Yoga and Meditation Retreat was the only reason I stayed in Cambodia for as long as I did, and it was the only reason I didn’t immediately book a flight to Bangkok after that crash. 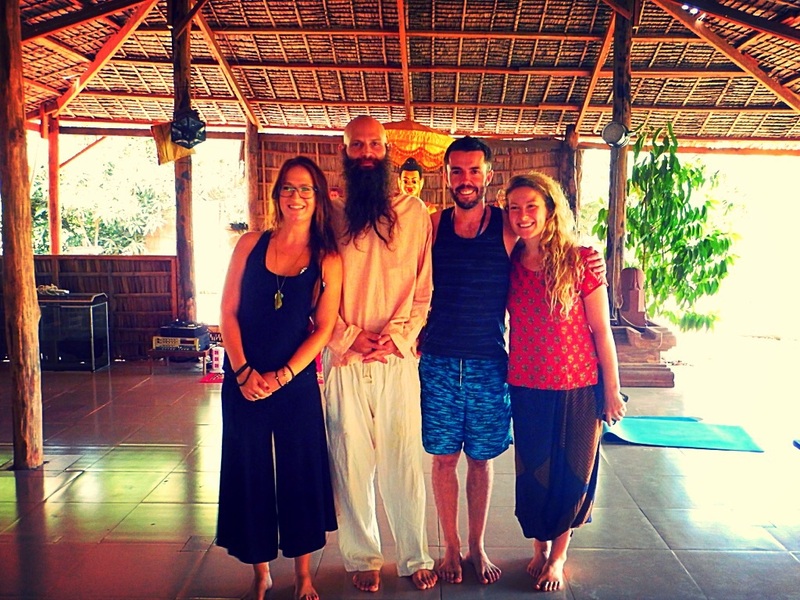 I was devastated after the crash, worried I wouldn’t physically be able to cope with a week of yoga and exercise but it turned out there was so much more to Hariharalaya – and that week turned out to be one of the best of my life. I have never felt more welcome than at the moment we pulled up through the gates, it was like coming to a sanctuary, like coming home. And for one week, the staff and the small group of us who had signed up for the experience were a little family, supporting each other through and helping each other to deal with personal problems, get back to basics and focusing on what is really important, and just building new life-changing habits. I can’t thank Leah, of Roots and Toots, and Christine, of Don’t Forget To Move, enough for the recommendations – this place couldn’t have been any more perfect for me at this point in my life. Leah actually said something really interesting to me after the crash about how perhaps all those struggles leading up to it and finally arriving at Hariharalaya were supposed to happen – to make it an extra special experience when I actually made it there. And I think she’s right, because it really did make it all the more amazing to know what I had been through to get there – it made me really value every single second of the days I spent there and I really took a lot away from it. 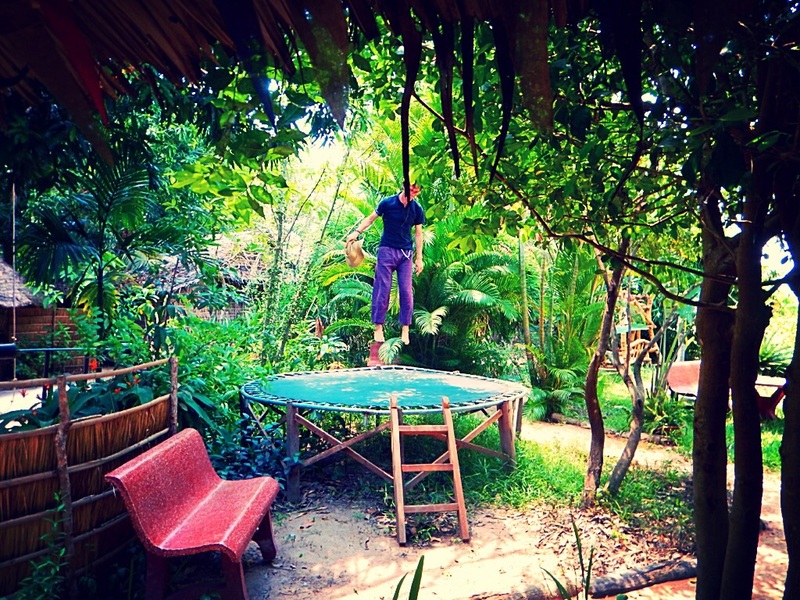 Being there, in the Cambodian countryside, completely cut off from technology and the outside world, I really had the opportunity to focus on myself and to live truly in the moment. When leaving the retreat five days later, I cant even begin to express how much had changed – I was a completely different person. I walked in there completely disheartened and basically a broken person from all this travelling – I was exhausted from moving so quickly between places and I was tired of feeling unsafe and victimised by the country. Then, thanks to the crash I was physically broken as well – my body had had enough of it all and was screaming stop. In just five days I was bouncing off the walls, happy and comforted by the amazing individuals around me, I regained my excitement and passion for travelling. I felt strong again, my body responded so well to the programme of yoga, meditation, great food, massages and even acupressure thanks to another guest. So what did we actually get up to at Hariharalaya? Our programme started daily at 6.50 when we were woken by a gong that gave us ten minutes until our morning yoga and meditation session, this took place in an open studio where we could see out across the lawns. 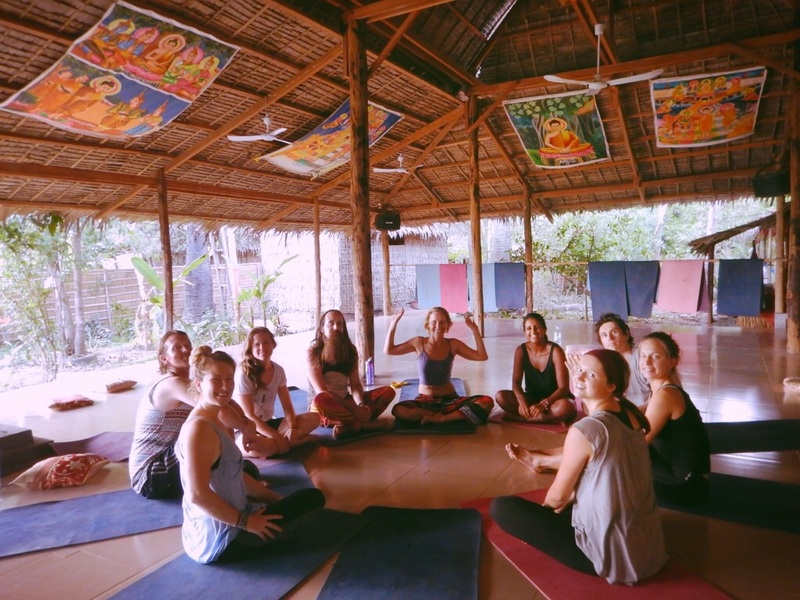 The morning session consisted of an hour of yoga, which varied daily depending on who was taking the class, followed by 30 minutes of meditation and sometimes we also led into this with chanting led by the owner, Joel. It was a peaceful start to the morning during which no one communicated other than the teachers – it was a time for self-reflection and preparing for the day ahead. After this, we would enjoy a super healthy, vegan breakfast – I cannot rave about the food enough, it was just out of this world and I have never missed meat less in my entire life. 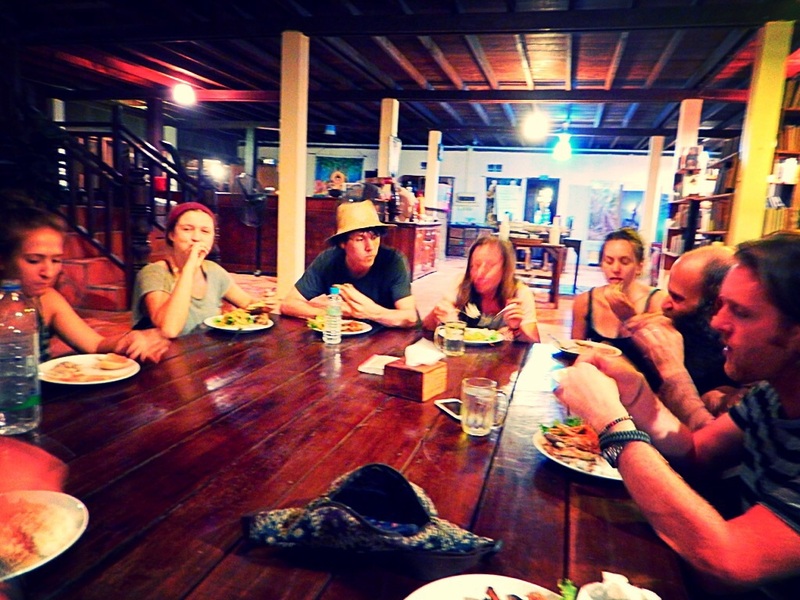 Every mealtime we were piling our plates high with all this delicious, nutritional goodness and knowing we were fuelling our bodies for the day instead of poisoning them with oils and fats hidden in usual backpacker fare. After a break during which we could read, play chess, use the gym, cycle around the village or do whatever we wanted, we would have the opportunity to sign up for extra afternoon sessions after another delicious meal. These afternoon sessions included body language workshops, movement workshops, one-to-one yoga sessions to develop a personal programme, or even massages with experts. I took the body language workshop with Sean and found it really interesting to learn from someone who is also the most well-known magician in the whole of Cambodia and uses body language in a lot of his tricks. The One-to-One session with Maike was fantastic, she talked with me about what I wanted out of yoga and helped me to develop a personalised programme that worked towards my goals and used moves I had grown to love over the week – it was so good that I’m still doing it over a month later! And the massages – oh the massages! There were two to choose from and I simply had to indulge in both the four hands massage – which was fabulous and very invigorating – and the blind shiatsu massage, which was my favourite. The blind massage was done by a gentleman who actually massages Angelina Jolie at a flash hotel in Siem Reap for hundreds but I had the chance to try it for just a few dollars and oh my word it was easily the best massage of my life – it also really helped my bruised legs. After, we would be called in to our sunset yoga and meditation session which was timed perfect to catch the last rays and really was quite powerful for all of us. We all loved this wind-down session before dinner because it totally relaxed us all and gave time for some real peace and quiet. The evening meal was always something to look forward to and it was always so lovely to all sit round the table together discussing everything from the yoga sessions to heavy metal music – it all came up and it was great to spend time really getting to know each other and laughing, a lot. 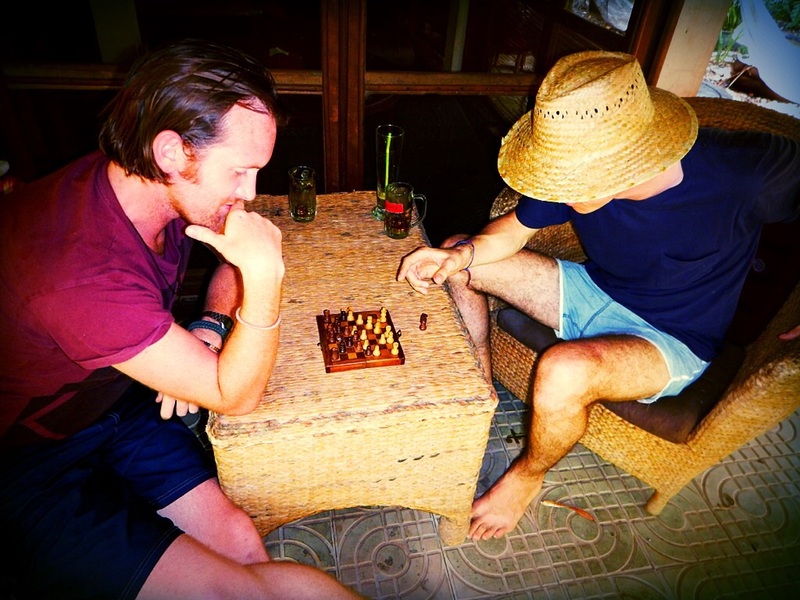 In those final hours before bed, we would spend the evenings being wowed by Sean’s magic by the pool, watching movies, playing table tennis and pool in the games room, playing card games or dancing the night away as musicians from the local village played. It was a beautiful way to round off the days and we always fell into bed shattered from the day. Why should you experience Hariharalaya? This point is one I have mixed feeling about – on the one hand, I loved it so much there that I just want to be selfish and keep it as a secret all for myself. But the other, much bigger part of me is so filled with love for this place that I can’t bear to not share it with you. Hariharalaya is such a special place filled with love, it really helps you see things clearly and to change your view of the world. It’s not just the incredible team of staff who work hard to make your experience everything that it could possibly be, but also the guests who really teach you something. Coming from all different backgrounds and ways of life, I made the closest friends with people I probably never would have met outside in the real world, and I’m so grateful to have had the opportunity. Hariharalaya draws a whole other crowd of travellers, completely unlike those you will meet anywhere else and that is what makes it so amazing. It provides a home, a shelter, for anyone in crisis, and even those who aren’t, to come and feel safe, to take a break from the outside world and to rebuild. Whether you just love yoga and want to break the trend of doing it in fitness clubs, or whether you just need to reassess everything in your life, this is the place for you. That doesn’t convince you? Well, while I was there, I was lucky enough to share my experience with one girl who connected with Hariharalya much more than any of us, she was already on her second visit in just a few months, and before the week was out she had signed up to do her third week from the following Monday, with hopes of training to become a yoga teacher the following year. I’m so happy I could be there to see how she drew as a person in just days, and that I had the chance to be a part of our little family. I know that no matter how far we are scattered around the globe, that we will all be friends for life after sharing that time together. You can find out more about Hariharalya, and how to sign up, at the website. 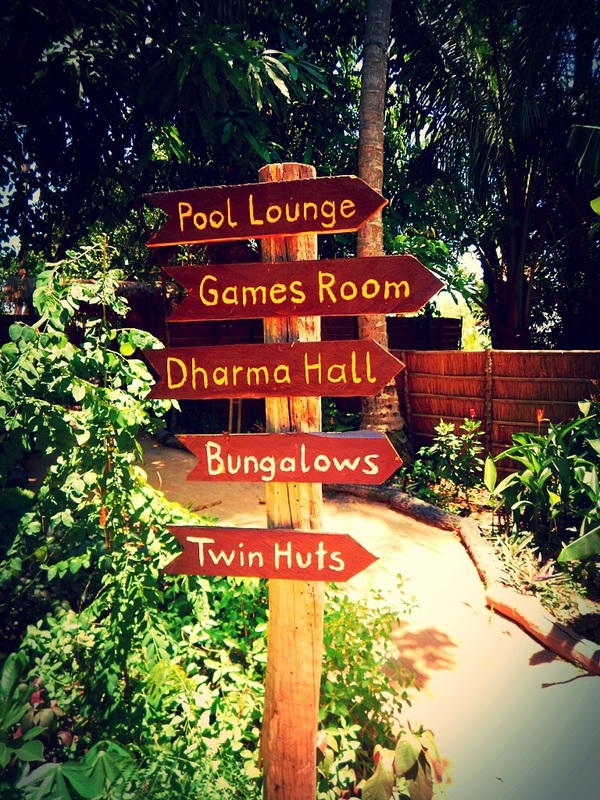 Have you been to Hariharalya? Tell me about your experience. 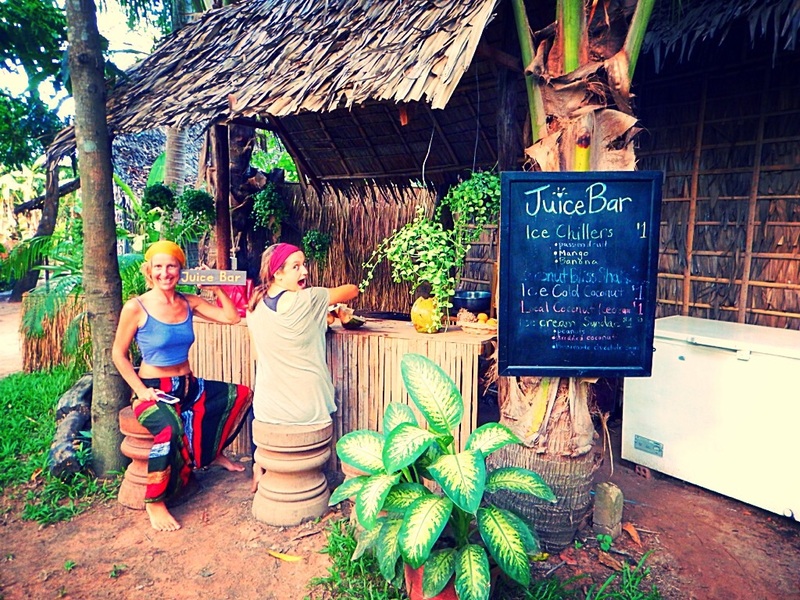 Can you recommend any other yoga and meditation retreats in South East Asia? Oh Lucy, I’m so pleased you went! I wasn’t sure whether you made it to Hariharalaya after your crash and didn’t ask again in case you felt as though you missed out. So so happy you went. I felt exactly the same about “keeping it a secret” but then I realised how much I benefited from it and knew it was important that others did too. Great you got to try the blind shiatsu massage too, isn’t he absolutely incredible – blew my mind. You can see why 2 weeks wasn’t enough for me initially. After I left Hariharalaya the first time, I spent a couple of weeks travelling around beautiful remote islands in Cambodia but I missed the centre so much, I hopped on a plane back and spent a further 2 weeks there before India. So glad you went and benefited from it. It’s a special place, with special people. OMG – I’m so glad I found your blog. 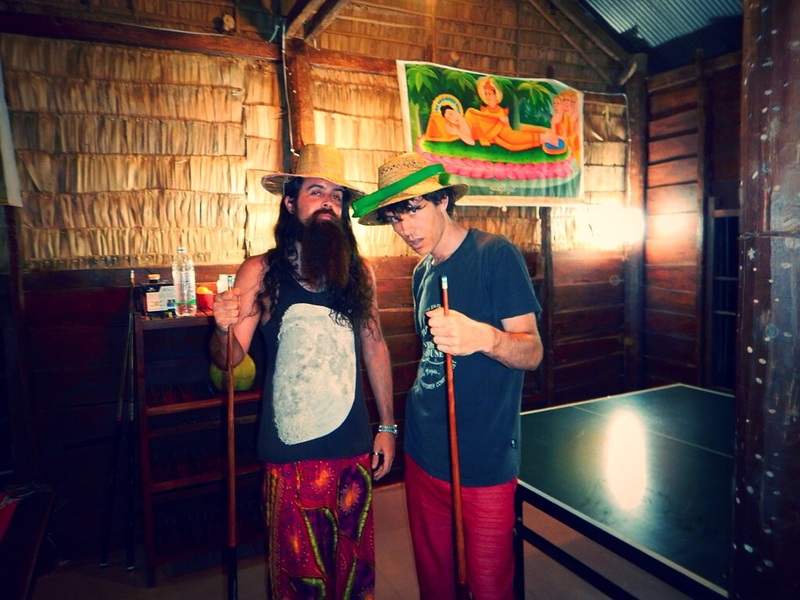 I’m going to Cambodia next April and I will definitely look into this. IT sounds amazing. Thanks. I’m really glad you found this and it found you. You needed it – mind, body and soul and I think this will only help to draw positive circumstances to you from now on and if not, you’ll know how to deal with them. I love yoga and am currently on a 30 day challenge. This place sounds amazing !!!! I’ve been to something similar but in Oxford, a silence and meditation weekend and it was life changing. 5 years on, I still rave on about it. Keep strong and smile fellow mermaid ! 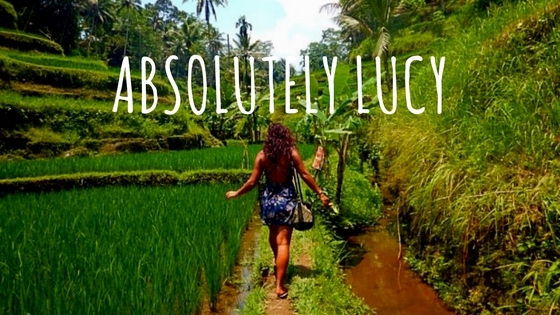 I’m heading there next month – thanks for the wonderful review, I’m so excited!